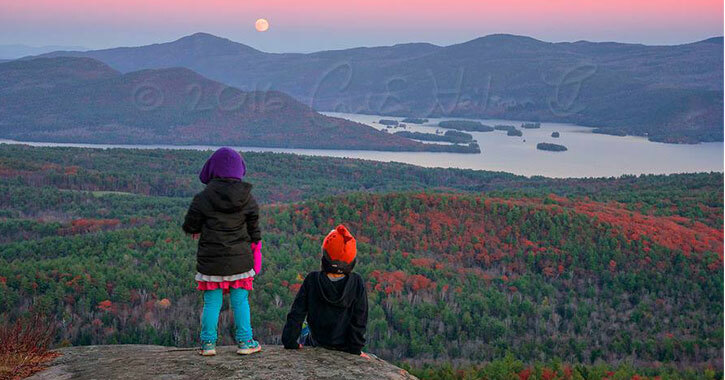 Leaf peeping is a great way to discover some of the most breathtaking views in the area during fall. In his guide, Carl Heilman II shares his photographs of the colorful views overlooking the lake and reveals the best spots you should visit. Who knows, you may capture an amazing photo yourself! 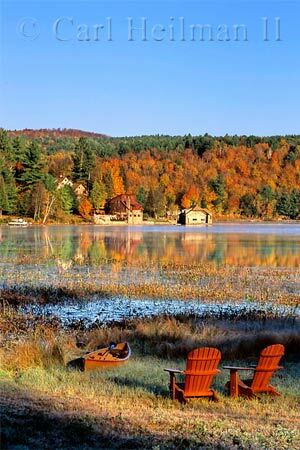 When Is Peak Fall Foliage In Lake George? 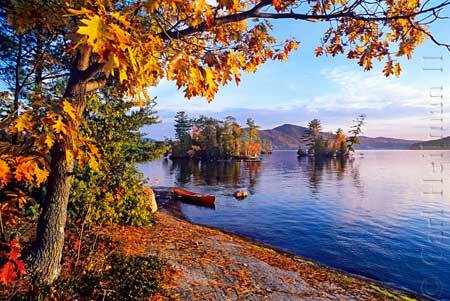 Peak fall foliage viewing in Lake George typically starts during the first week of October. 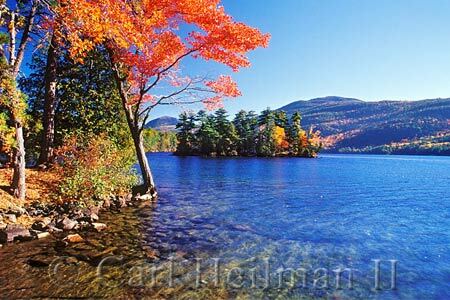 However, since peak foliage changes year-to-year, it can last through the second week of October or even the third week of October. 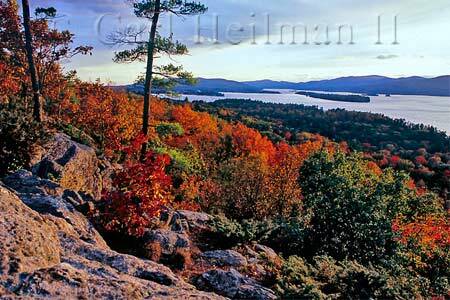 During peak foliage, the majority of trees have turned and the colors are at their best. Just before peak, there are still bright bursts of color, but more green leaves are visible that haven't changed yet. Just after peak, the colors are still bright but have begun to taper off. 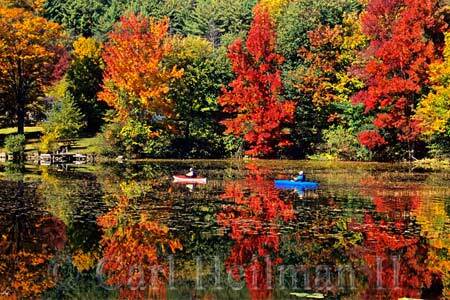 Check out the Fall Foliage Guide to find the perfect time to see the leaves in Lake George.